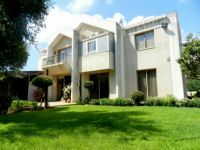 OFF PLAN. 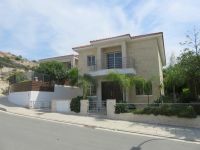 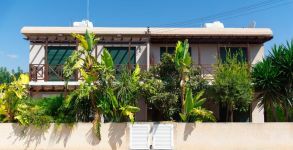 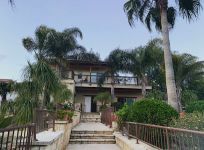 Located in Mesa Geitonia near in one of the finest areas of Limassol and only 4 km from the sea, in a very executive and quiet location. 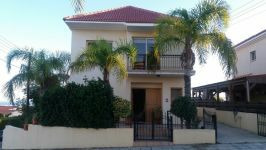 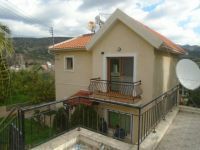 New 4 bedroom detached house in Ayios Athanasios.